If you want to make someone special feel like royalty, treat him or her to Breakfast In Bed. 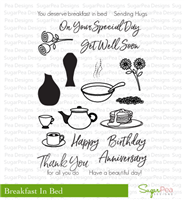 This versatile stamp set features a stack of pancakes, coffee pot, bowl, two vase designs and flower elements. The unique bowl design allows you to serve up soup or cereal by stamping either the steam lines or the cereal inside. 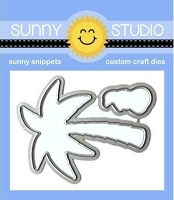 The script sentiments add the perfect touch for sending your well wishes and love. 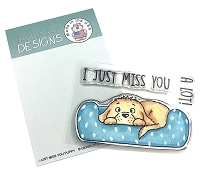 And to make creating a breeze, pair this stamp set with the coordinating, SugarCut Breakfast In Bed die set (sold separately) for quick, easy and professional paper crafting projects.